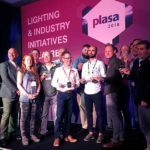 PLASA Show is the flagship international event for the entertainment technology industry which welcomes hundreds of exhibitors and thousands of visitors each year. 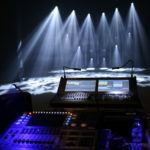 The exhibitor list has been growing with international brands spanning lighting, audio, AV, rigging and staging. 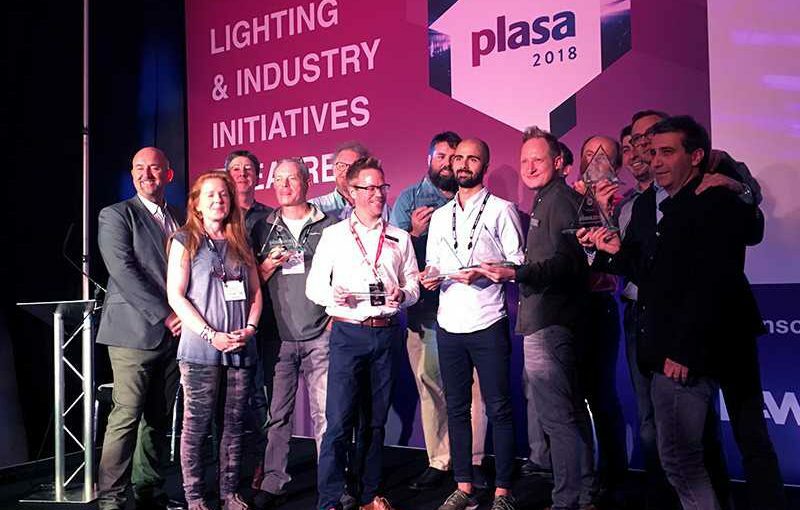 The PLASA Awards for Innovation recognise and reward pioneering product designs and the people behind them, and are highly regarded as they are independently judged by a team of industry experts. 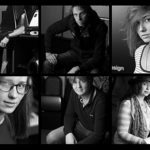 This year saw 47 entries vying for the respected Awards, with the judges selecting eight winners and one Gold Award winner: TMB for ProPlex IQ Tester, Bose for EdgeMax, ETC for Relevé Spot, Robert Juliat for SPOTME, Artistic Licence for matisse dmx, Avolites for Synergy, Production Resource Group (PRG) for Spaceframe, Holoplot for Orion and gold award went to Astera for Titan Tube.